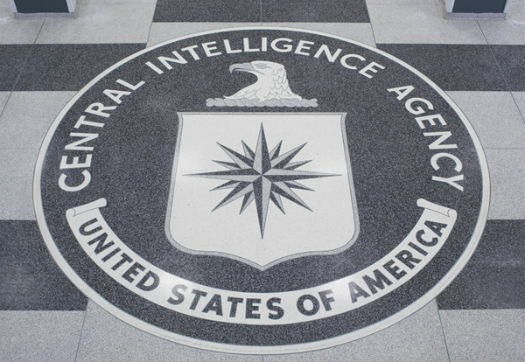 The agent, who asked to be referred to as “Marcus” for this article, said the source in question has supplied him with a significant amount of information that he has passed on to his superiors at the CIA. That was before learning about the source’s nickname. Now, Marcus worries that the information might not be valid. What Are Some Notable News Anchor Mishaps?